While the midget (later learned to be Mike’s arm) prattled on about polymer oral treats, twas the girl who looked almost exactly like Laura Palmer who told Agent Cooper in the Red Room who killed Laura Palmer…but as all Twin Peakers know…that was 25 years later. 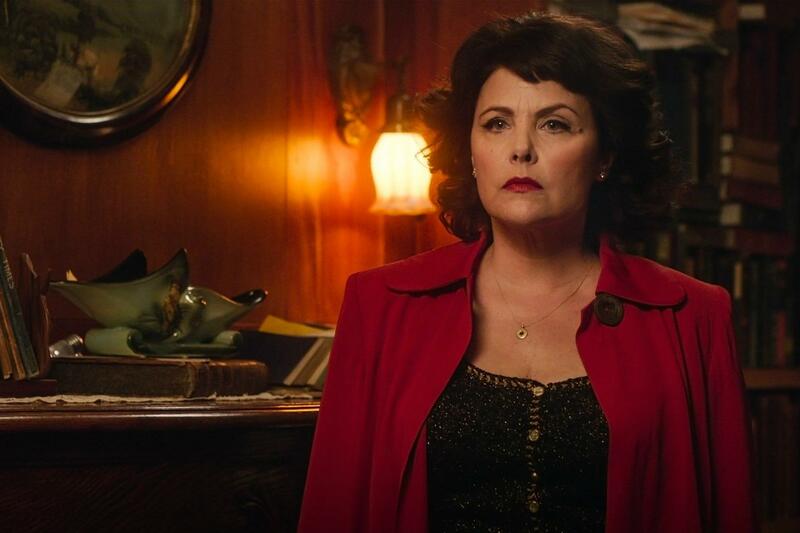 After the series finale, were we to believe Agent Cooper (and/or his doppelgänger?) 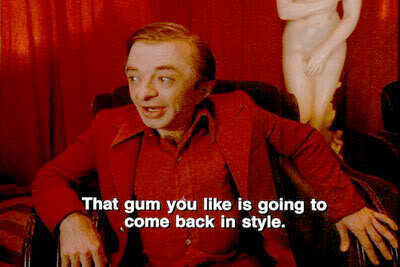 would be trapped in the Black Lodge all that time until the gum he liked was going to come back in style? 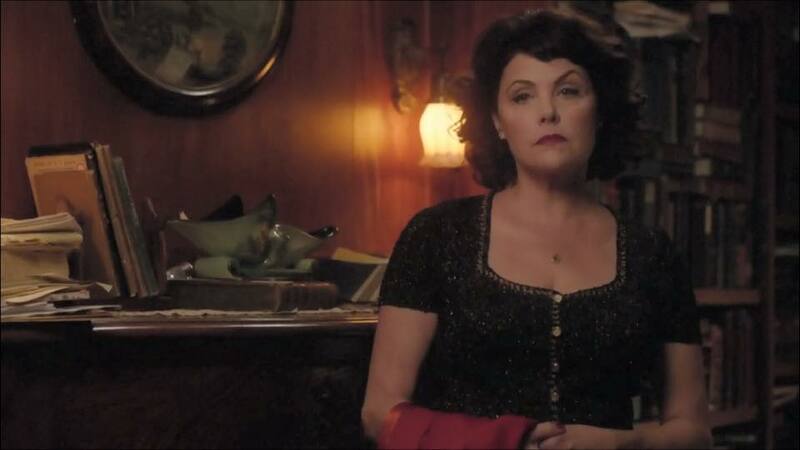 Apparently I wasn’t the only one who thought it would be the cat’s pajamas if David Lynch and Mark Frost would indeed take us back to Twin Peaks 25 years later to see how Coop and Annie and all our friends were doing. Well…it’s been 23 years since we first visited Twin Peaks, which means they have 2 years to get their act together – and naturally rumors abound with Lynch allegedly thinking about returning to TV (hell, isn’t playing Gus the bartender on The Cleveland Show enough for him?) 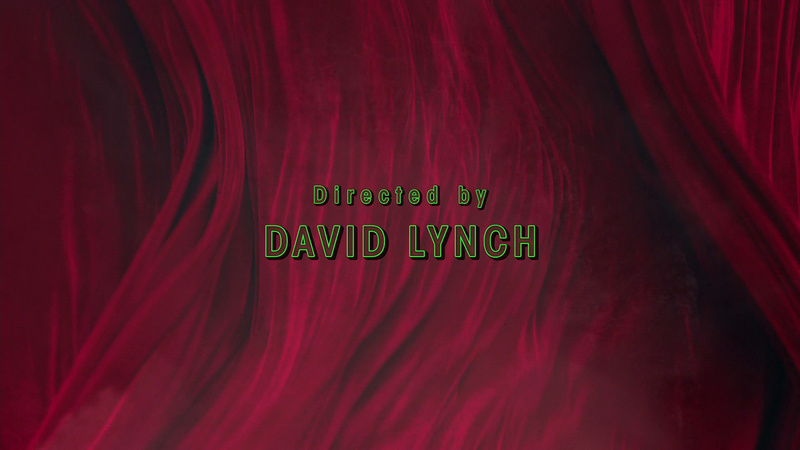 and Frost reminding people how he and David always imagined Twin Peaks as a continuing story. 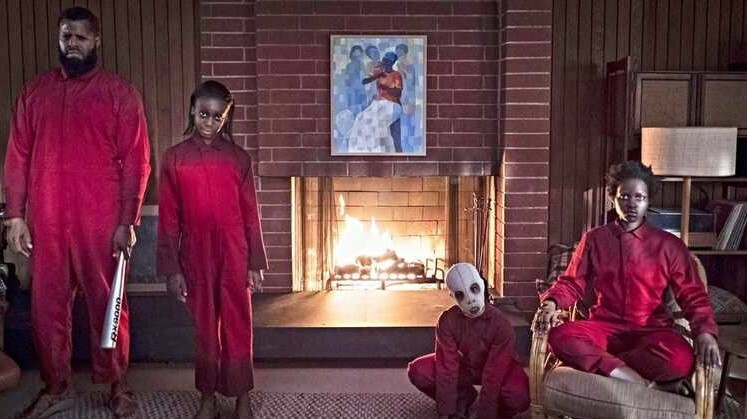 Meanwhile copy-cat shows continue with The Killing still killing on AMC, Bates Motel scaring up viewers on A&E and Netflix attempting to get people hooked on Hemlock Grove. Thankfully, a new viral campaign to Bring Twin Peaks Back to TV has started over there on the Facebook and apart from the standard fan art, nostalgia, pining and petition signing, they’ve come up with a mondo clever Agent Cooper MISSING Poster Campaign where fans all over the world have been plastering posters every place they can and posting the photographs online.